If I had to pick between both cards, the GeForce GT 1030 seems like a better product and the passively cooled MSI model we used for testing was really neat. There is however the question of whether or not anyone should invest in these budget entry-level cards to begin with. Si buscas algo light y mejorar la tarjeta integrada de tu procesador es una gran opción. Pero si subes un poquito tu presupuesto tienes la Nvidia GTX 1050 de 4GB o la AMD RX 460 / 560 de 4GB. ¿Qué te ha parecido el rendimiento de la Nvidia GT 1030? If you’re on a very tight budget and thinking of dipping your toe into PC gaming, I’d highly recommend looking at a GT 1030. Coupled with an entry level PC that can be purchased for around £200, you can grant yourself the ability to play the vast majority of PC games with no problem. So, if you can manage an old GTX 750 Ti, I’ll recommend it over the GT 1030. 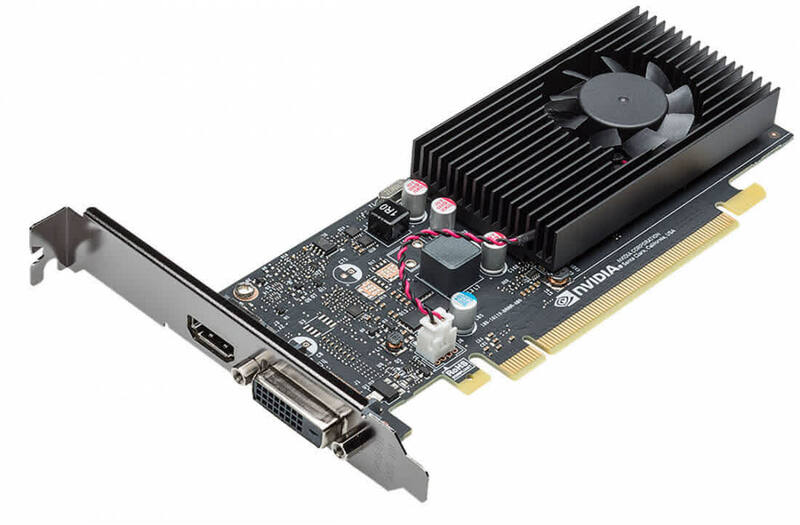 But if you’re looking for a new GPU, then GT 1030 will be the answer. Although the card will end in an HTPC for many users, this review has made the comparison with AMD's RX 550. 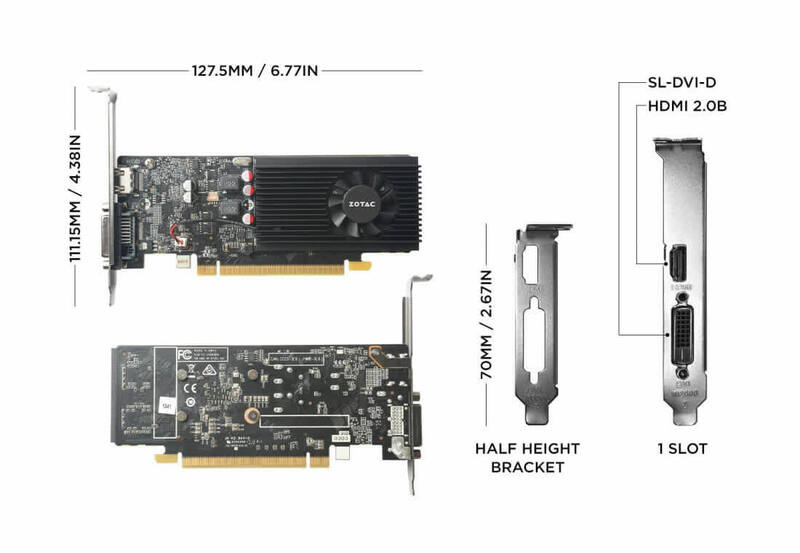 In terms of price, these cards are close to each other: the RX 550 is available at around 90 euros while the GT 1030 starts at around 75 euros. The benchmarks show that the RX 550 is generally a bit faster. 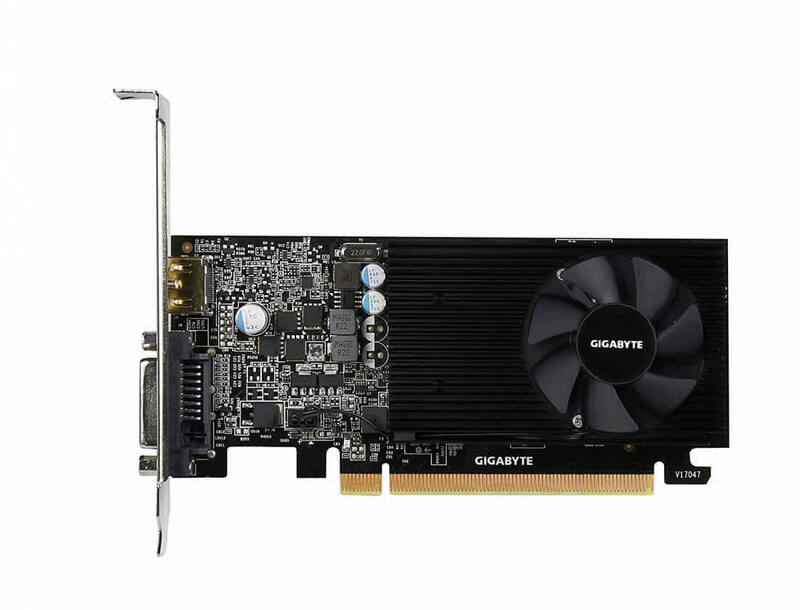 Given the specifications of the card relative to the GT 1030, it may. For those who are looking for a boarding pass for a little bit of fun, the RX 550 seems to be a more obvious choice than the GT 1030. 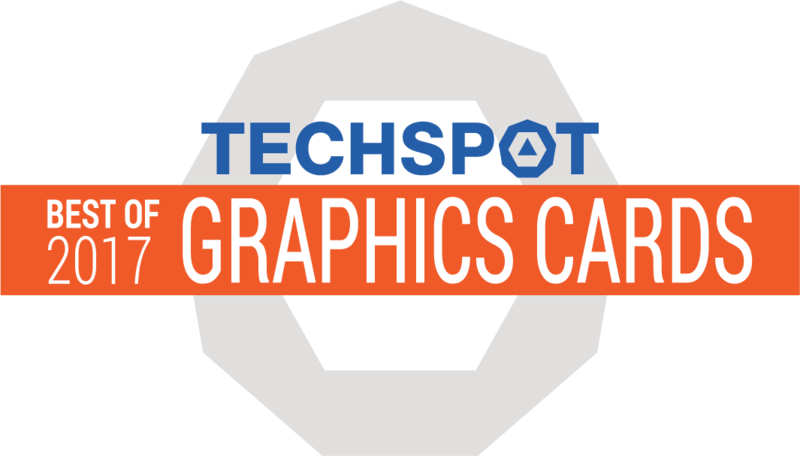 Nevertheless, we would not recommend this graphics card for gaming but rather for home entertainment, where it is an economical and potent performer. In the mobile segment, the first notebooks that employ the mobile version, the GeForce MX 150, have just arrived. It will probably clock just a tiny bit slower than its bigger desktop-grade sibling. Por último, este modelo de GT 1030 de MSI hace un buen trabajo a la hora de disipar el mínimo calor desprendido por el chip, que consume apenas 30 W de pico. El modelo es estupendo para equipos con restricciones de ruido o consumo, y al ser de perfil bajo puede servir en bastantes equipos preensamblados en los que solo se puede instalar uno de estos modelos. If you are looking for a low-profile graphics card that is passively-cooled, the MSI GeForce GT 1030 can be found for about $73 USD.